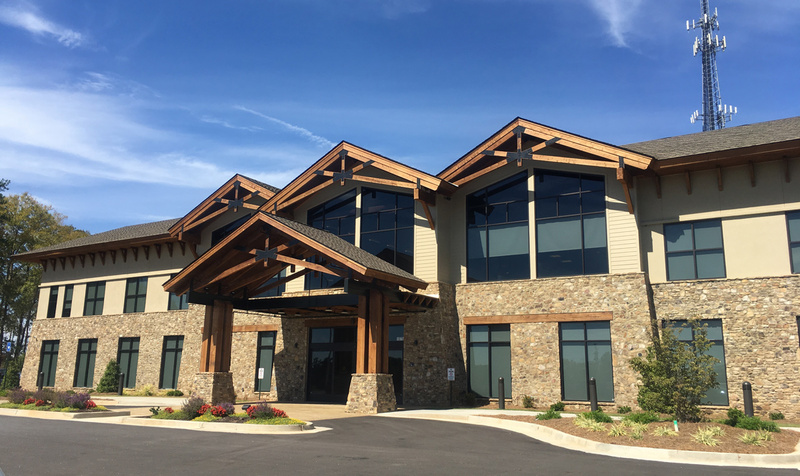 Our LaGrange Podiatrists office is conveniently located off of I-85 S and approximately 5 miles down GA-109 W/Lafayette Parkway inside the new Medventures medical building. We offer convenient hours Monday through Friday and friendly, accommodating staff. Various on-site services we offer include: digital x-ray, ultrasound equipment, PADnet (in-office vascular testing), and Cryoprobe (for painless wart treatment and skin lesions). Click on the map for step-by-step directions from your location. Except in cases of emergency, we see patients by appointment to ensure that every patient receives an unhurried examination. 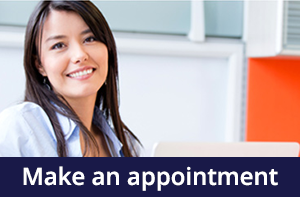 We offer same-day appointments to meet our patients’ urgent needs. If you’re ready to see one of our LaGrange podiatrists, call our office at: (706) 845-9370 to schedule an appointment today. 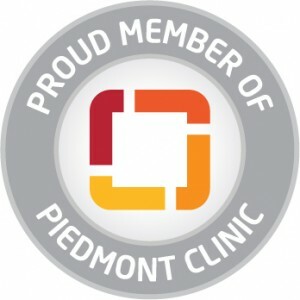 For your convenience, you can also schedule an appointment online by clicking here.